One of the younger advisors among this year’s Top 50, Joseph Nguyen has nevertheless been able to amass $245 million in AUM during his four years as an advisor. 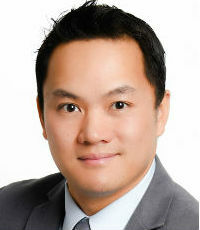 In an industry that can be tough on new entrants, Nguyen’s early success is all the more commendable. Currently studying to obtain his CFP, Nguyen received both the CIBC Award of Distinction and CIBC Annual Achievers Award in 2016.